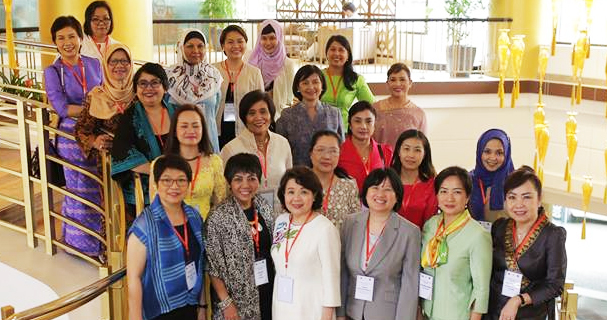 Philippine Ambassador to Thailand Her Excellency Mary Jo Bernardo Aragon in a speech congratulated the Secretariat and participants for embarking on a journey that would eventually lead them to become agents of change. 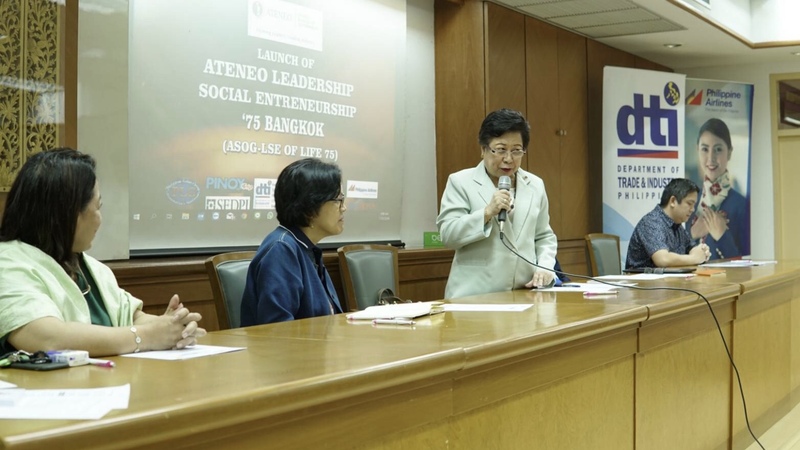 Ambassador Aragon was the guest of honor at the launching of Ateneo Leadership and Social Entrepreneurship (ALSE) on March 17 at Chulalongkorn University Faculty of Education. “I am very happy to be invited to witness the first session of this program… I salute you for embarking on this journey to become agents of change not only for your family, your communities but also for our country,” said Aragon in her opening speech. The Ambassador also commended the huge attendance on the first day of the program and expressed her hope that the ALSE program in Bangkok would be sustainable and would continue in the years to come. She also said that this kind of program would help everyone to be self-reliant. 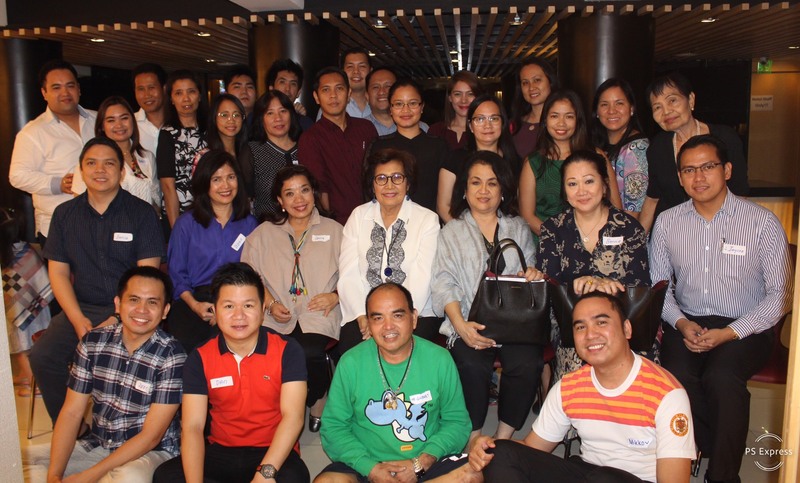 48 overseas Filipinos workers attended the launching of ALSE OF LIFE Batch 75 on Sunday. A total of 51 students have officially registered in the program. ALSE also known as ALSE OF LIFE is a 12-day empowerment program which is designed for OFWs. It focuses on areas of leadership, financial literacy and social entrepreneurship. 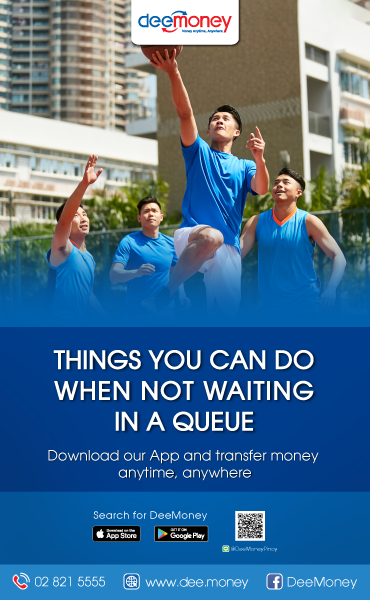 “I look forward to hearing all of you in a few years to have your own businesses and social enterprises”, Aragon added. 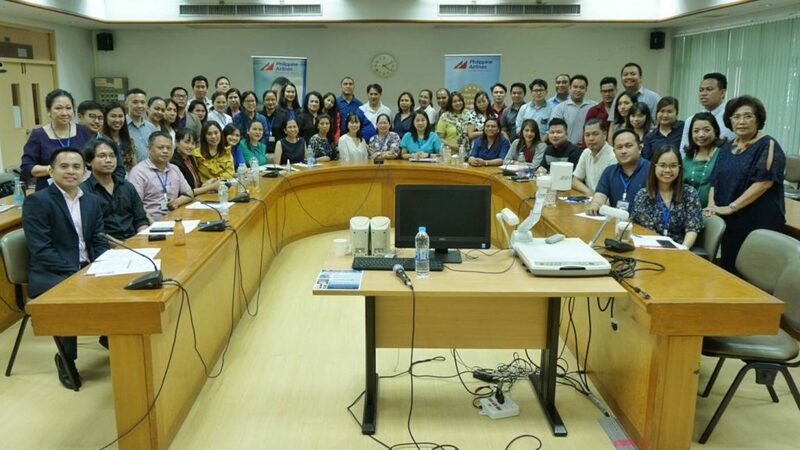 For his part, Enrico Mariano, Department of Trade and Industry (DTI) Trade Officer for Thailand, Laos, Cambodia and Myanmar, reiterated his agency’s support for the program and assured them to be there from the start of the participants’ business plans until they could have them fully realized. 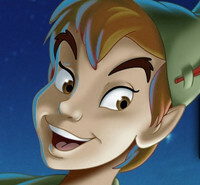 Mariano said that DTI encourages Filipinos to do entrepreneurship. ALSE Bangkok is a partnership between the Ateneo School of Government, Philippine Trade and Investment Center in Bangkok under the Department of Trade and Industry (DTI) and Philippine Ladies Group Foundation (PLGF), a duly registered foundation in Thailand running for 24 years and was founded by Filipinas mostly married to Thais. Ateneo School of Government (ASoG) was represented by Professor Edgardo Valenzuela and Dr Cristina Liamzon. 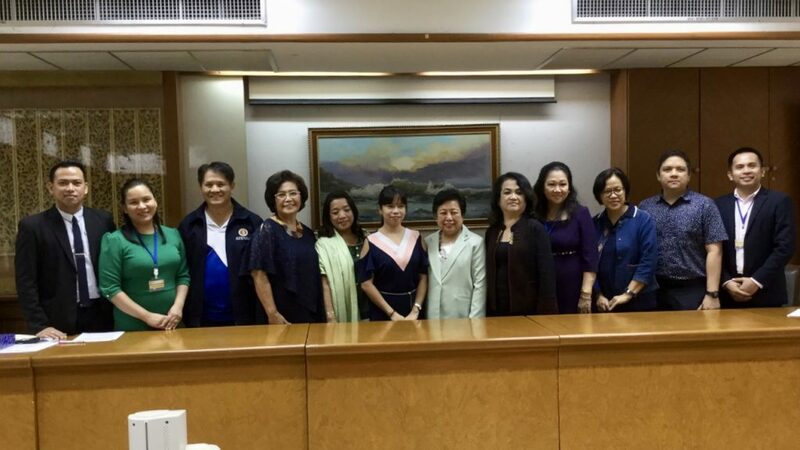 Meanwhile, ALSE Bangkok Secretariat is composed of Sonia Zerrudo (Chair), Zenaida Vannaying, Monalisa Falsis Sangvoranit, Bernadette Kongswasdi (PLGF), Enrico Mariano (DTI), Maria Divina Blanco Nidhiprabha, Jaycee Dilan, Ruzette Mariano, Dr. Sarah Jane Racal and Jezreel Llanera (PinoyThaiyo). 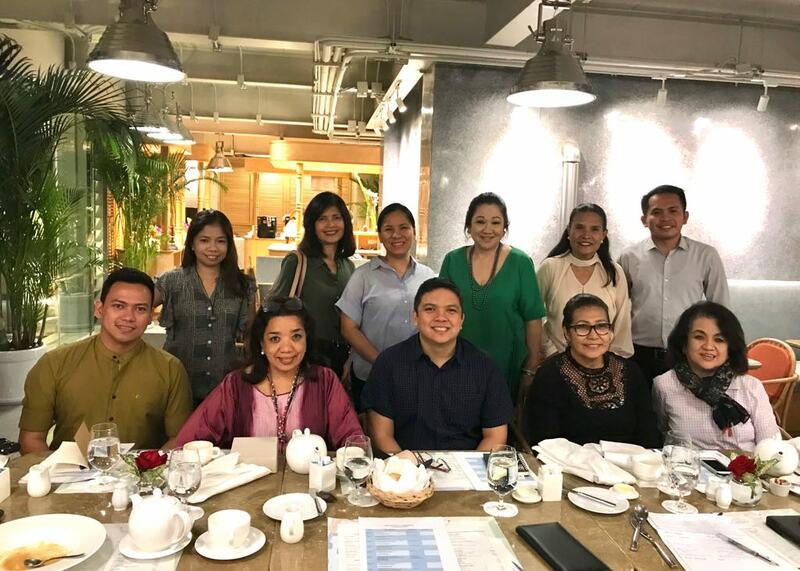 The Secretariat is a combination of successful business owners and executives, community leaders and young entrepreneurs who dream of giving back to society by teaching them how to start and manage their own businesses and thus improve their lives in the Philippines. 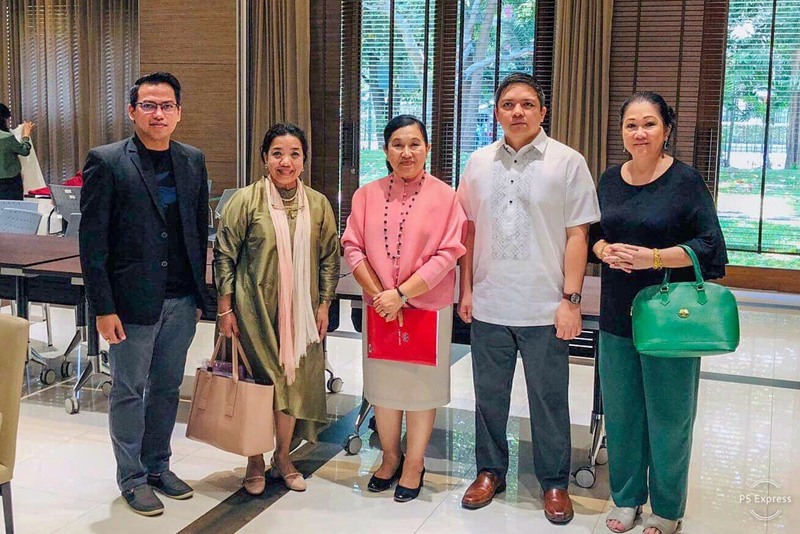 Sponsors for the said program which include Philippine Airlines, DeeMoney, Hotel Vista Express Bangkok, and Ateneo School of Government are responsible for subsidizing four 2-way tickets for speakers and other generous members of Philippine Ladies Group Foundation.